With the new year upon us, we’ve curated a list of a few athletes with a fresh sense of style to keep an eye on in 2019. We saw Odell’s off-field style evolve this season, he went from an unsurprising Amiri uniform, to implementing modish suiting, chunky Turtlenecks, and a load of Fendi into his wardrobe. Can’t describe what my life is like when they ask about it…. 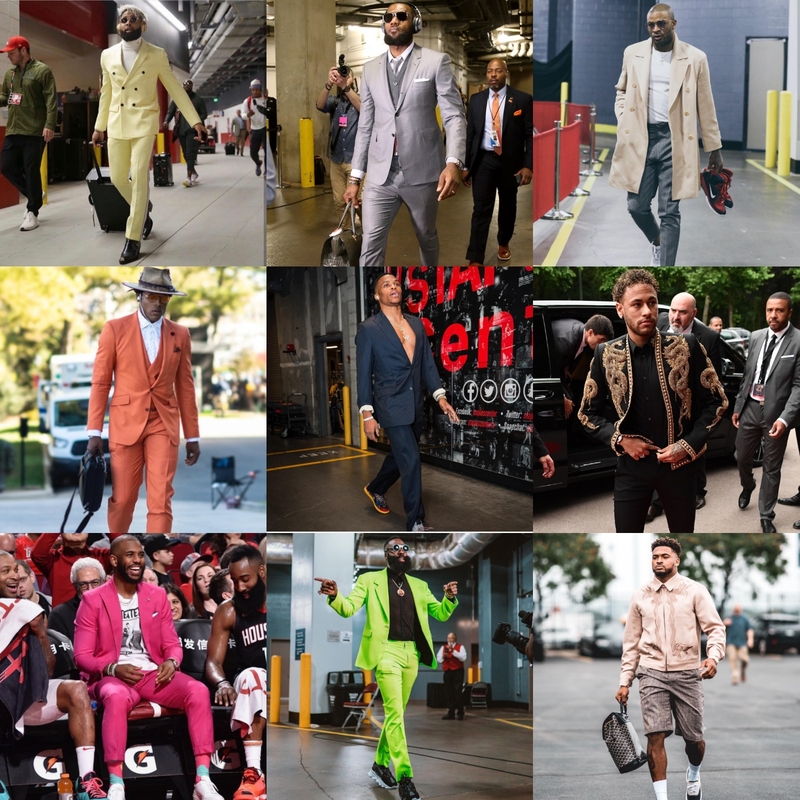 When it comes to fashion, Bron continues to display a diverse wardrobe of custom suit separates, and casual wear from an assortment of high-end designers. His statement look of 2018 was a Thom Browne short -suit he wore this past season paired with a hoodie, red striped socks and sneakers. The whole “Thom Browne” playoffs-themed looks LBJ and his CAVS teammates ( AT THE TIME) put together to define “Unity” was the first time we’ve seen that done in American sports. For you hypebeast and sneaker lovers. PJ Tucker’s Instagram account is one to keep your eyes on. The NBA’s “Sneaker King” constantly shows off his fleet of sought-after sneakers. On the court P.J.’s sneaker game is unmatched, and his gameday arrival fits are too wavy, sporting the likes of Saint Laurent and Gucci with a fresh pair of kicks in-hand to hoop in. Benny Blanco in the flesh..
You might think ” What the hell” or “Why” when you catch a glimpse of Cam Newton pulling up on Sunday wearing an Outlandish suit, funky shoes (sans socks) and a Wide-Brim Hat, likely with a feather accessory. The southern gent’s personal style is always the topic of conversation when we talk NFL fashion, he nabs a spot on our list because of his abilities to step out the box with his fashion, whether you like it or not. “Don’t hate on the Brodie,” The NBA’s self-proclaimed “Fashion King” continues to keep his off-court wardrobe at the center of attention. Russell’s passion for fashion has provided him the opportunity to do so more off the basketball court. He’s collaborated on chic lifestyle apparel with Jordan Brand, continues to be a staple at Fashion Week around the world, and has a selection of fashion collaborations, and his very own clothing brand “Honor The Gift” which recently debuted its second installment. Neymar Jr. might have the freshest hairstyle in sports. The Brazilian footballer normally pairs his “do” with an assortment of American streetwear brands and designers like Off-White, Supreme, and Amiri. CP3 dons a suit as well as any male fashion icon out there. Catch him effortlessly pairing sleek threads and patterns with numerous pairs of Air Jordan sneakers, or dressed casually in pieces by renowned menswear designers like Ovadia and Sons, Calvin Klein, Lanvin and more. The NBA’s reigning MVP and self-proclaimed “Swag Champ” stays draped in eye-catching luxury apparel by designers like Valentino, Dior, Versace, and Balmain. 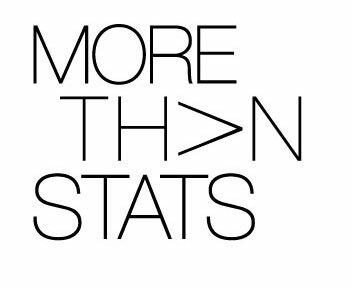 Either way, keep it player…. The New York Jets’ second-year man is “Top 3” in the NFL’s “Best-Dressed” category. Jamal has an impeccable eye for style. He showed us this all year long. Head over to his Instagram where you can see the Strong Saftey dressed in a bevy of looks, that he assembled together so perfectly, they almost read like a runway show. Tyrod Taylor is never caught slipping with his wardrobe. The veteran QB continues to show the league “how it’s done” when it comes to fashion. Fly-rod’s style is well-polished, better yet flawless, he’s photographed arriving at First-Energy Arena weekly clothed in something spectacular. NFL Sundays are back and so is #T2SuitSeries! Here’s look 1 of many this season thanks to my partners @jeffreystoresusa. Week 1. #T2SuitSeries. Respect last forever it comes with the legacy !!! #WallWay #5Deep #DCFamily We All We Got !!! Bout it Bout it !! #WallWay #5Deep #DCFamily…We All We Got !! Moonwalk from the past and 2 step into your future… #5Deep #WallWay #DCFamily we all we got !!! Squad up !! Timberland Boots By @chicagodonc 🔥 #WallWay #5Deep #DCFamily We All We Got !! Mac flies under the radar when people speak on the NBA’s Fashion Elite. The veteran Grizzlies guard has a personal style to keep an eye on going into the new year. Stop sleeping! The NBA’s “Rockstar” is Kelly Oubre Jr. The 23-year old swingman molded his own lane with his edgy approach to fashion. Oubre Jr. pulls up to hoop laced in a clean pair of converse sneakers, yoked with a blend of distressed graphic band tees, Supreme gear, and goth leather pieces, completed with an array of accessories. DC showed infinite love yesterday @trillectro 🖤🏁 We Raged!!! Now keep that same energy at the @capitalonearena , it’s time Moe. Dray gets the dirty work done on the basketball court, but off-court he’s the freshest man to walk into Oracle Arena on a nightly basis. Catch Draymond in killer bespoke suiting or in a dope coat paired with high-end pieces contrived by Dolce & Gabbana, Saint Laurent, and Louis Vuitton to cite a few. The list goes on.